School"s out for the summer! Friday marked a very big day for Prince William and Kate"s son Prince George – the future King has officially completed his first year of "big school". George, who turns five this month, has finished his term at Thomas"s Battersea and will be out of classes until September. The Duke and Duchess will no doubt have a lot of fun activities planned to keep their children occupied this summer, including George"s fifth birthday later this month. The Cambridges usually celebrate family milestones in private, and it"s expected that George will have a low-key birthday party with his friends and cousins at home. But before that, the four-year-old will attend his baby brother"s christening. Prince Louis will be baptised on Monday 9 July at St James"s Palace in London, with members of the royal family out in full force including the Queen, Prince Charles, the Duchess of Cornwall, Prince Harry and Meghan Markle. 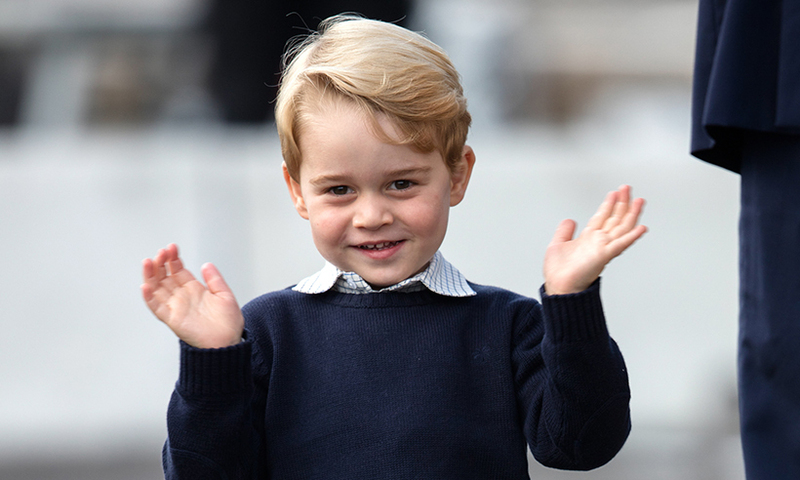 George and his little sister Princess Charlotte are also expected to make scene-stealing appearances. The family may also choose to go on holiday abroad or opt for a staycation. After all, George and Charlotte do not have to return to school until September. George is enrolled at the prestigious Thomas"s Battersea, where he attends with his cousin Maud, the daughter of Lord and Lady Frederick Windsor. His younger sister Princess Charlotte, meanwhile, is a full-time day pupil at Willcocks Nursery School in London. His first day of school last September drew a lot of attention from royal watchers. Prince William dropped off his son at the Battersea-based school, while Kate, who was pregnant with Prince Louis, was suffering from severe morning sickness. George"s first day went well, William later revealed, but joked: "We are all seeing how long that lasts before he doesn"t want to go!"